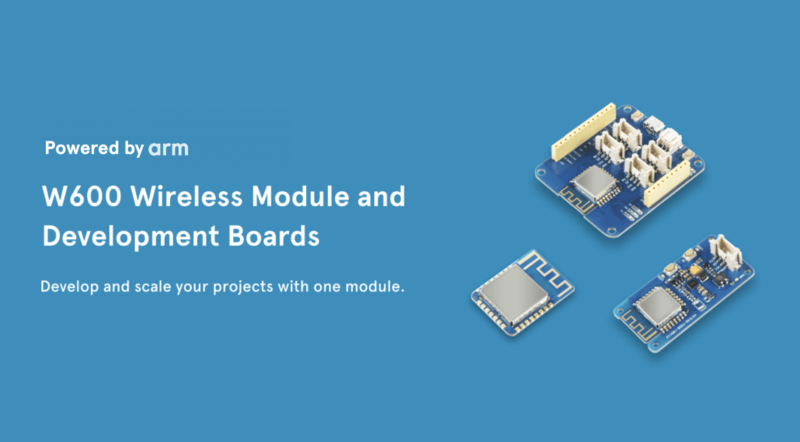 Seeed has always been about making development more accessible and simpler, and in this spirit, we are excited to unveil the upcoming series:the W600 Module, the Grove W600, and the W600 Development Board. All are powered by the Winner Micro W600 Arm Cortex-M3 WiSoC, a low-cost chip, making it a fairly economical way to add WiFi to IoT projects. In this blog post, we’ll give you a sneak peek at the W600 Module, Grove W600, and the W600 Development Board (the previous 2 will be available by the end of Q1, and the latter Q2). Let’s see why these are exciting tools! The W600 Module is the central product, featuring a W600 Embedded WiFi SoC Chip, which integrates an Arm Cortex-M3 CPU and a 2.4GHz transceiver with IEEE802.11 specification. The module will be pre-certified with FCC and CE and have standard WiFi security onboard. 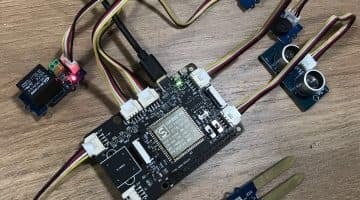 Similar to the ESP32, it will be another economical option for developers to add WiFi onto prototypes and PoCs while also allowing them to scale up for the market with larger quantities and keeping the Arm architecture and ecosystem available. The module will be selling for under less than $3. 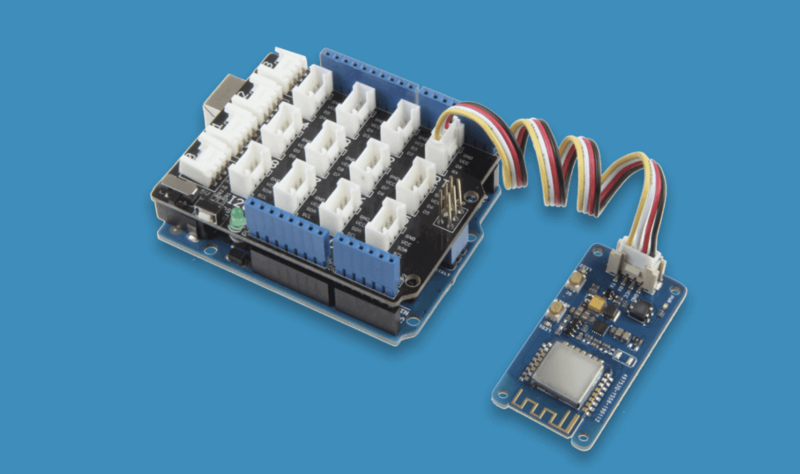 The Grove W600 is powered by the W600 Module and will add WiFi capabilities to your devices via UART. 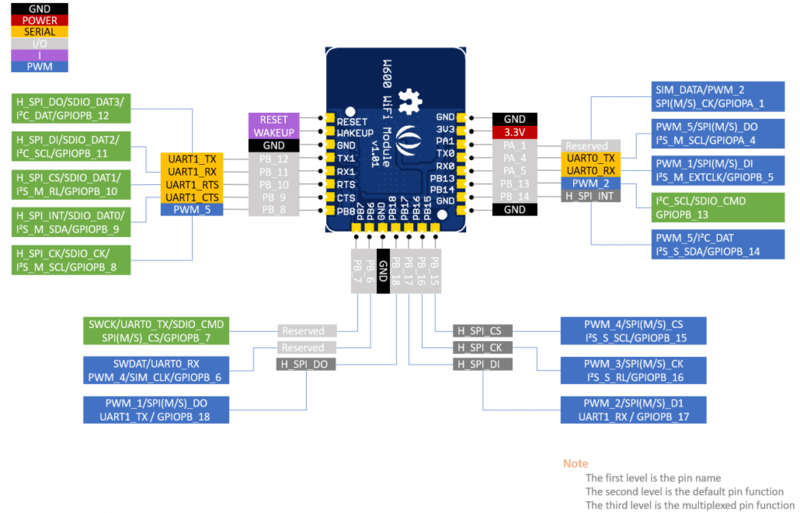 This is similar to the previous Grove WiFi modules such as the Grove – UART WiFi V2 ESP8285. However, we’ve gone a bit further and included some breakout pads on the bottom to allow it to operate as a mini dev board for the w600 Module. This will offer developers a development board to play with at launch, as well as a smaller form factor for the future. Finally, we come to the W600 Development Board. 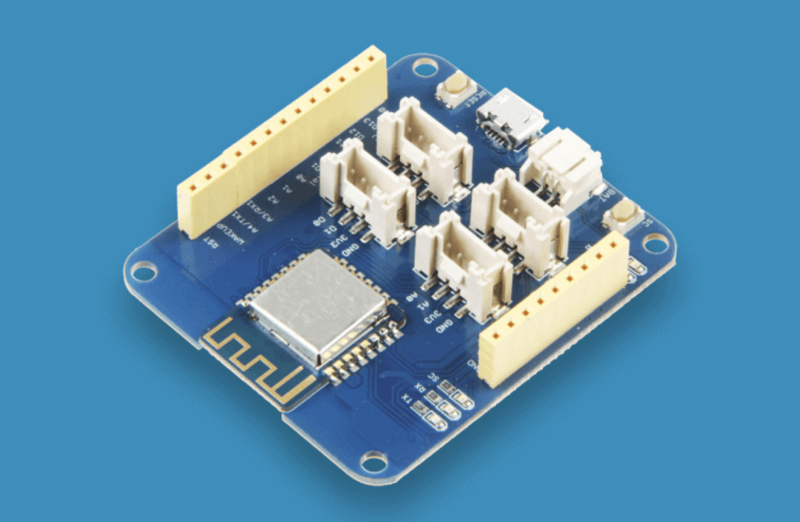 It is a step forward for developers and makers, allowing for quick proof of concepts and prototypes with all standard breakouts featured, pin headers, and multiple Grove connectors. This is not expected to launch until Q2, so any feedback and inputs on the form factors or features are always welcomed, and please visit our forum to drop your comments. All these three products are still in development, the Arduino SDK will be available when the products launch officially. Support for Micropython is also on the way and will hopefully be available in Q2 or early Q3. We have been focusing on enabling makers and startups to turn their ideas into prototypes and products in the market quickly. To offer a pre-certification WiFi hardware solution will be giving the community another economical option. That’s the most exciting part for us. 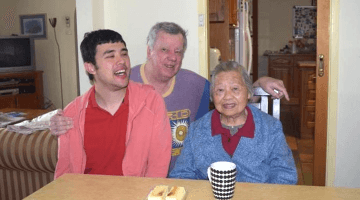 Last but not least, a huge THANK YOU to Arm for helping us spread out the news. Looking forward to more synergies in the future.